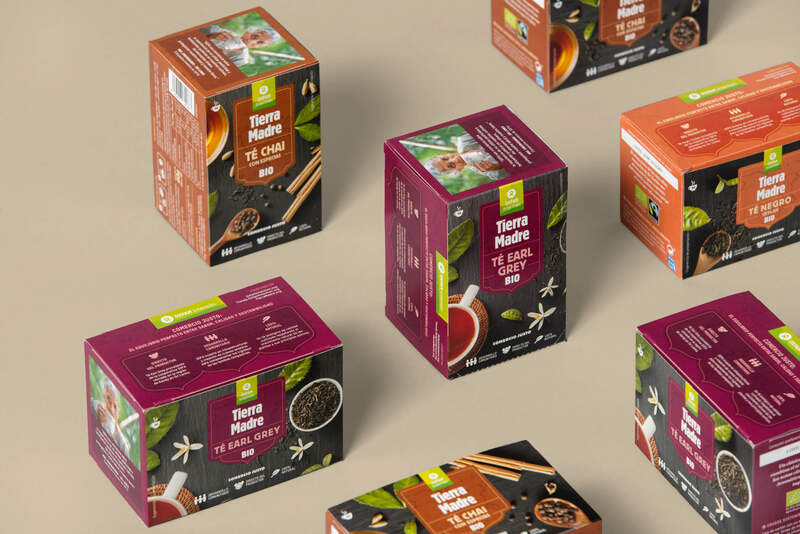 Delivering a modern identity for the Oxfam’s Fair Trade brand. Twenty years ago, Oxfam Intermon championed and helped popularise the concept of fair trade. The movement was designed to help farmers in developing countries achieve better trading conditions while promoting sustainable farming. Oxfam Intermon did this with a brave and unconventional commitment—launching their own line of food products under the same name as this movement: Oxfam Fair Trade. Their strategy saw the rise of awareness regarding social and sustainability issues among consumers. It also helped push large food corporations towards the creation of more ethical product ranges. In the decades since the launch of Oxfam Fair Trade, the company have seen many other companies adopt their model. This has created a challenge. 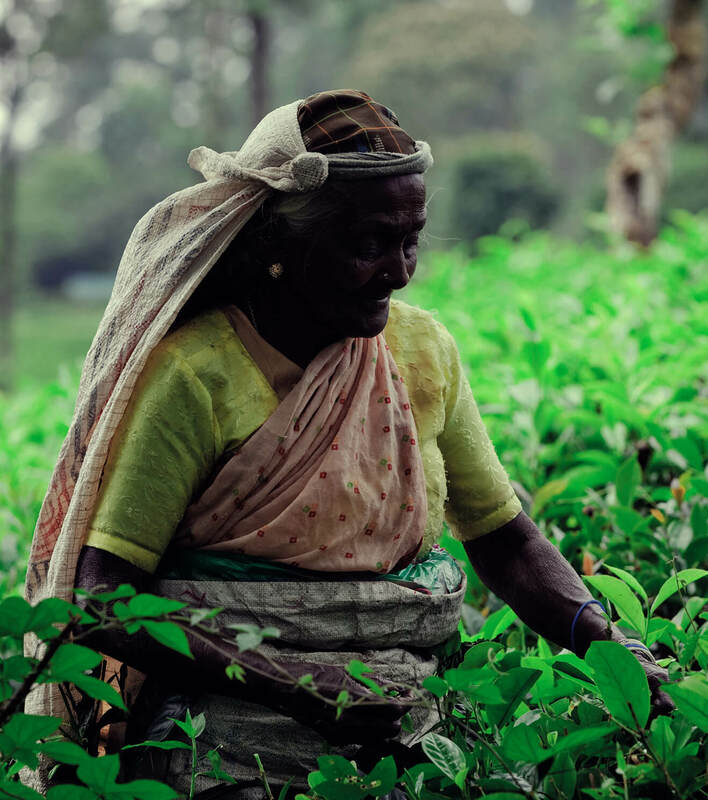 While the movement remains strong, many consumers are unsure of what fair trade mean in this ear. 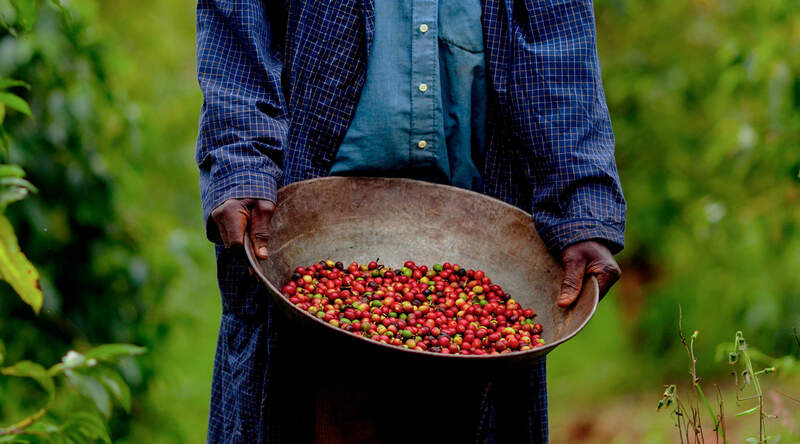 These days, sustainable farming and fair trade ethics have become a consumer expectation. But in 2018 people are more conscious of ingredient quality and the health benefits of what they eat and drink. 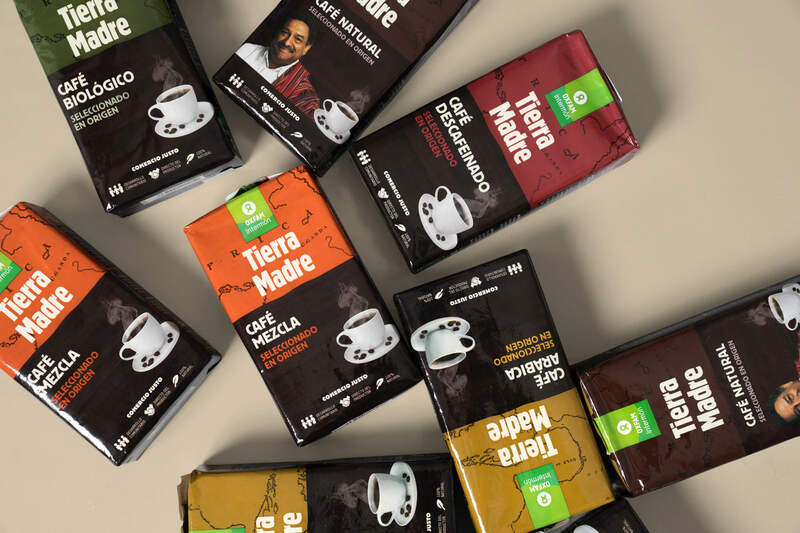 Oxfam Intermon came to us looking to redefine the meaning of fair trade for their loyal consumers. We knew the core strategy needed to focus on the quality of the products. 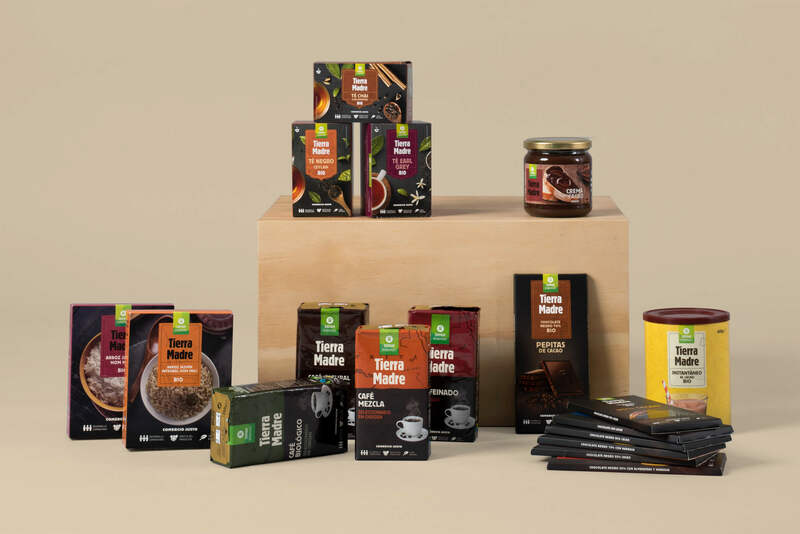 We also felt that consumers weren’t really sure what constituted fair trade in the current age. We needed a way to differentiate Oxfam Intermon’s offering from their competitors—to put them, once again, ahead of the curve. 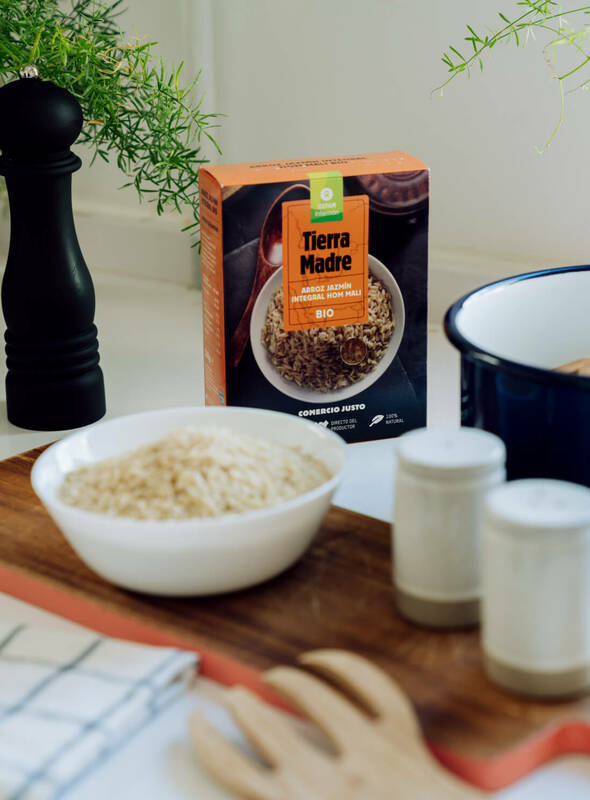 This is how Tierra Madre was born. 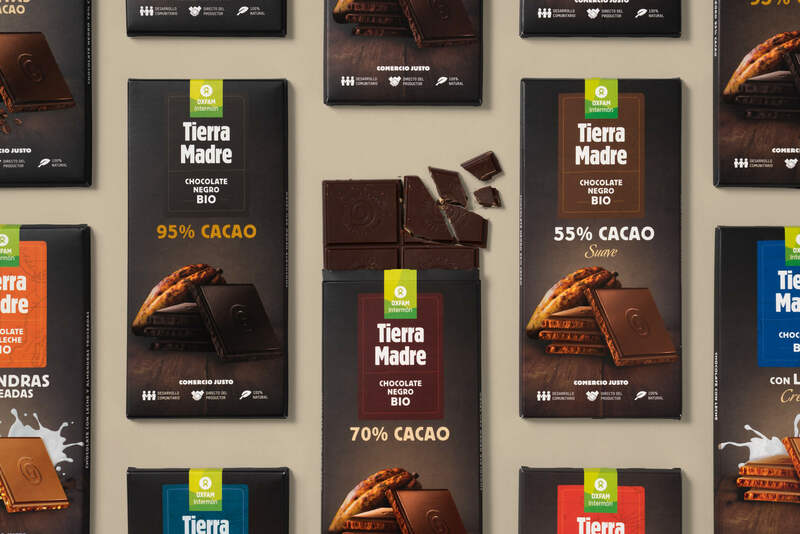 Tierra Madre (or Mother Earth in English) is a new food brand with which Oxfam Intermón can demonstrate its commitment to small producers; to the environment and to the tastes and eating choices of modern consumers. Irresistible products of superior quality. And, just as they were twenty years ago, always ethically made.